A tough test and the drive is just one of the exacting shots required - the blind tee shot should be played up the centre or just favouring the left side. With the drive negotiated the second must be played too with skill, ideally being played just left of the pin. 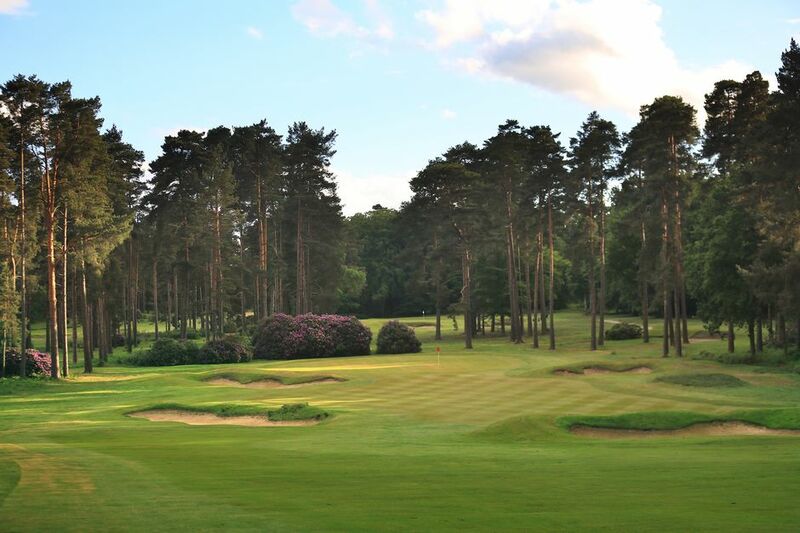 This green has a very steep slope from back right to front left and getting the clubbing wrong and going past the pin will make it very difficult to get down in two - so err to be short rather than long, take two putts and congratulate yourself on making a par.